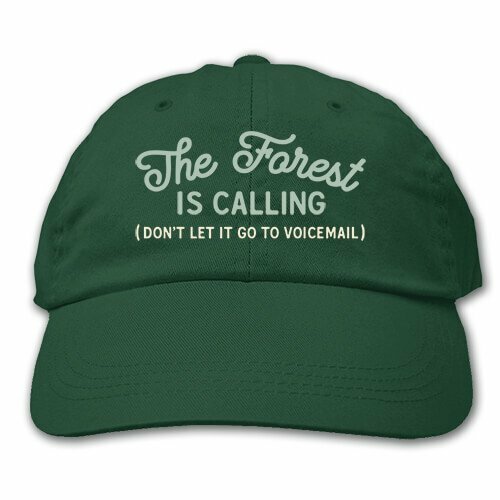 Take a hike to clear your mind of the day to day struggle. This witty t-shirt should help alleviate your stresses. 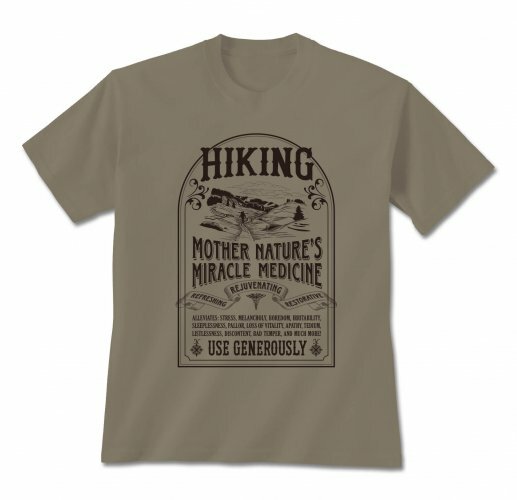 This 'Hiking Cure' tshirt makes a unique gift for any outdoor nature enthusiast. Pre-shrunk cotton-poly, pill-resistant blend makes a soft fit that never changes. Seamless collar won't chafe. Double-needle stitched neckline, sleeves, and bottom hem for durability.